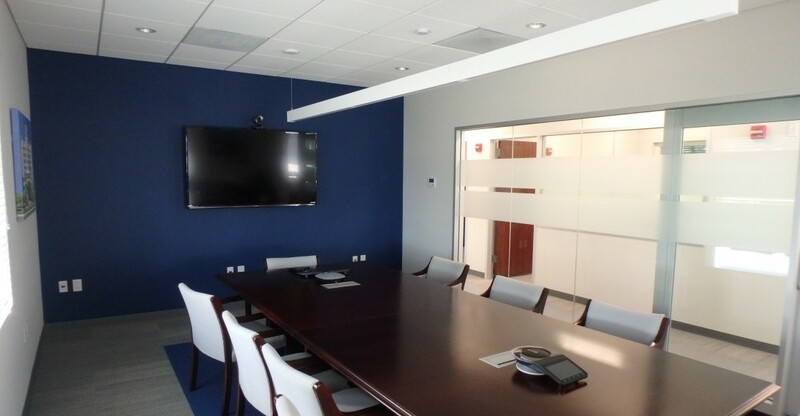 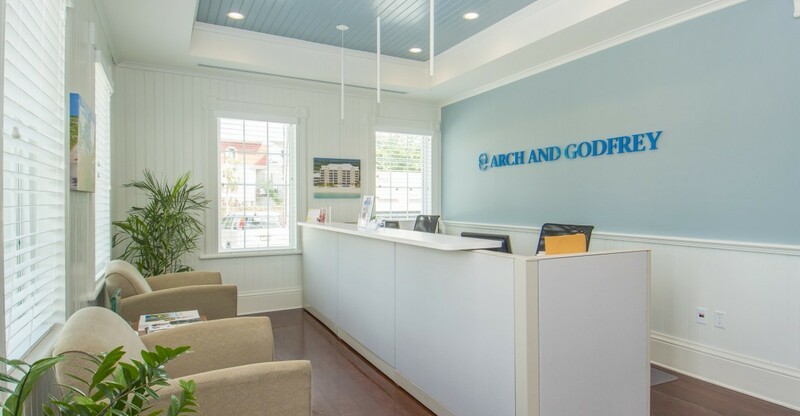 Completed in 2015 and LEED Platinum certified, the Arch and Godfrey Office Building was designed to preserve its Caymanian heritage while setting an industry example by building to the highest environmental standards. 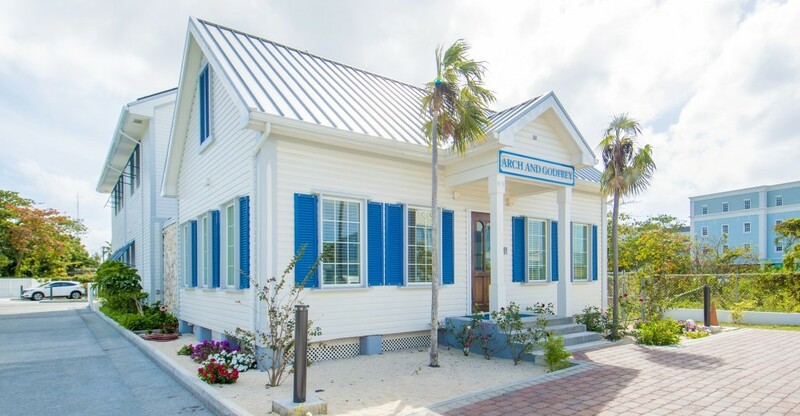 The renovation and expansion project consists of a 100-year-old Caymanian wooden cottage located in downtown George Town completely restored utilizing all original materials and a 4000 square foot contemporary Class A office addition. 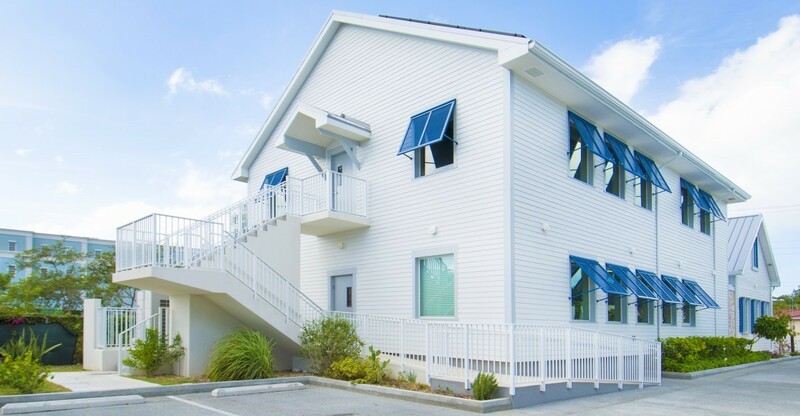 Features include the highest efficiency solar system by SunPower, high energy efficiency ratings, natural lighting, native landscaping and structural integrity to withstand Category 5 hurricanes. 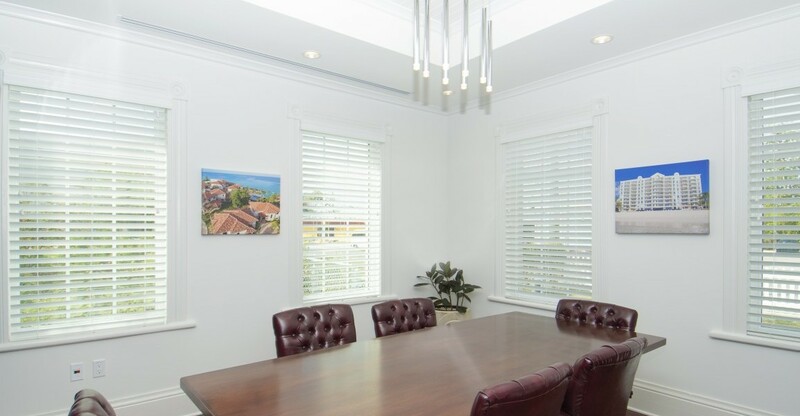 2015 International Property Award winner for Best Office Development in the Cayman Islands.